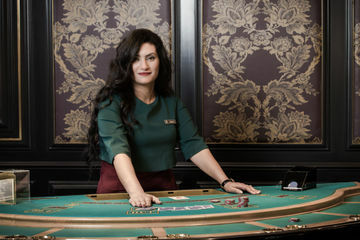 The most prestigious casino in the city and a true jewel on the Nile. 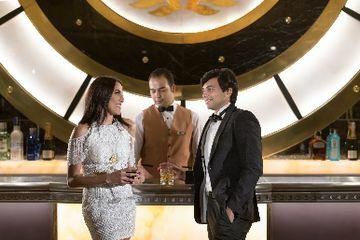 Situated in the luxurious Four Seasons First Residence Hotel on the west bank of the Nile, Caesars Cairo boasts unrivalled views of the river, the Great Pyramids and the beautiful city of Cairo. 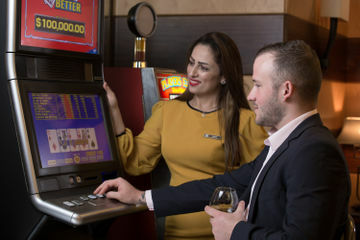 With a brand new look and feel following a recent refurbishment this casino offers world class gaming in luxurious surroundings.